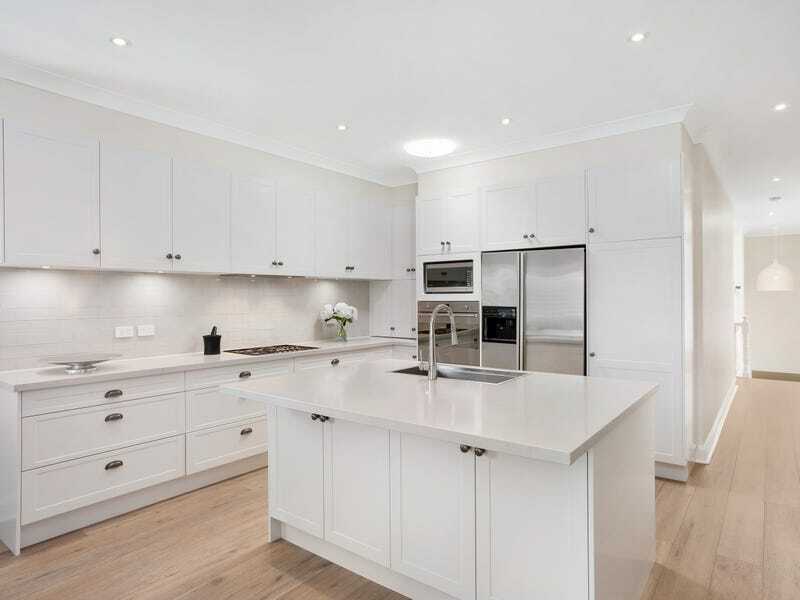 A secluded setting at the end of a leafy cul-de-sac affords this spacious two-storey family home a wonderful sense of peace and privacy as well as elevated district and valley views. 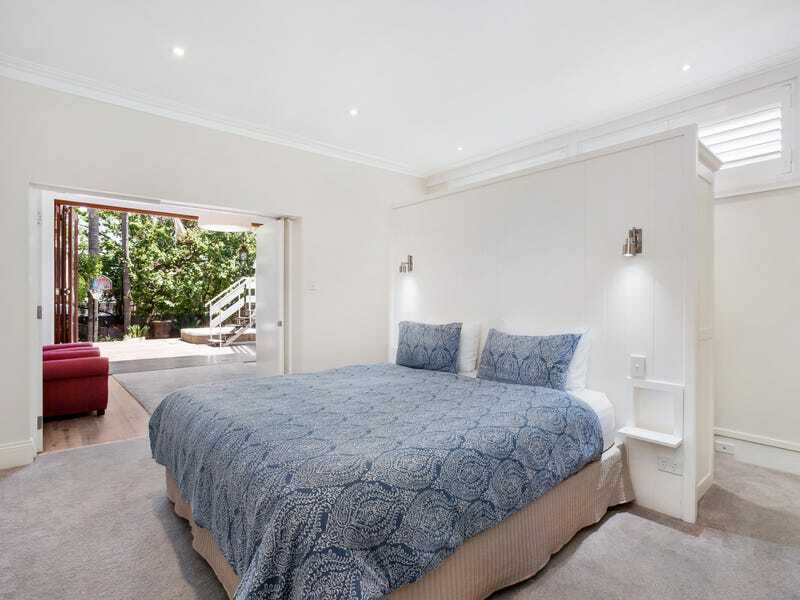 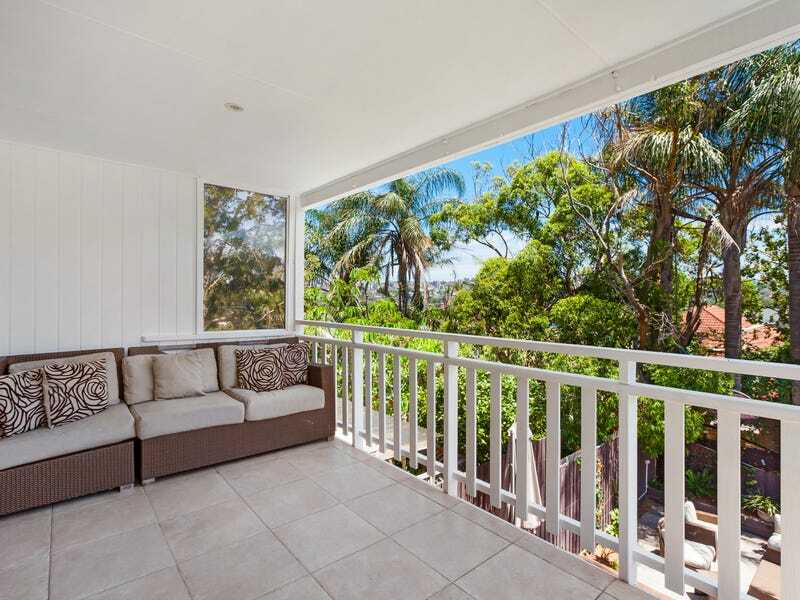 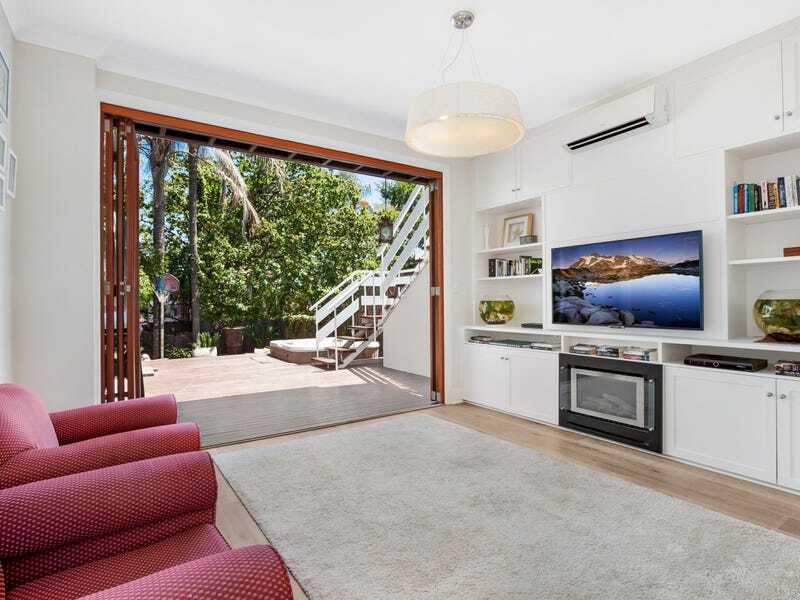 Freestanding to the north side, the stylishly appointed five bedroom home’s flexible layout and choice of living areas make it ideal for families with a huge garden with tropical surrounds and a lower level family room or parent’s retreat. 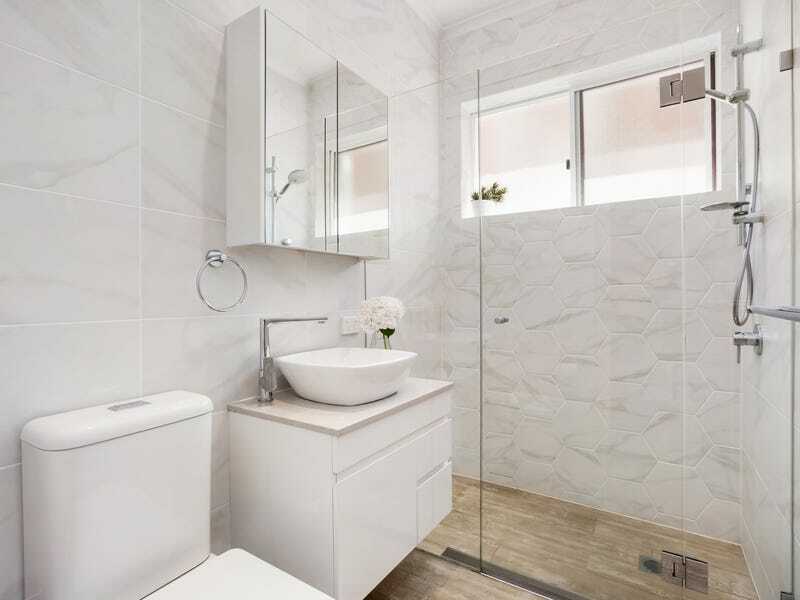 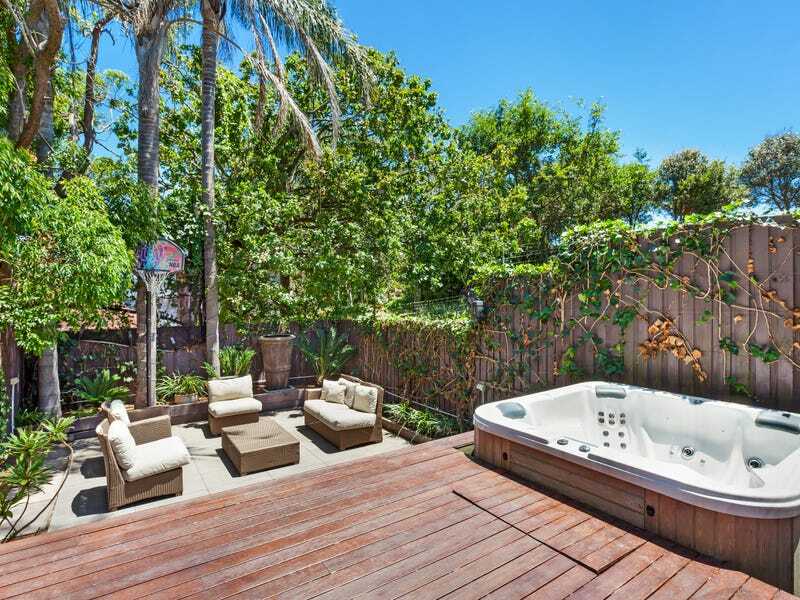 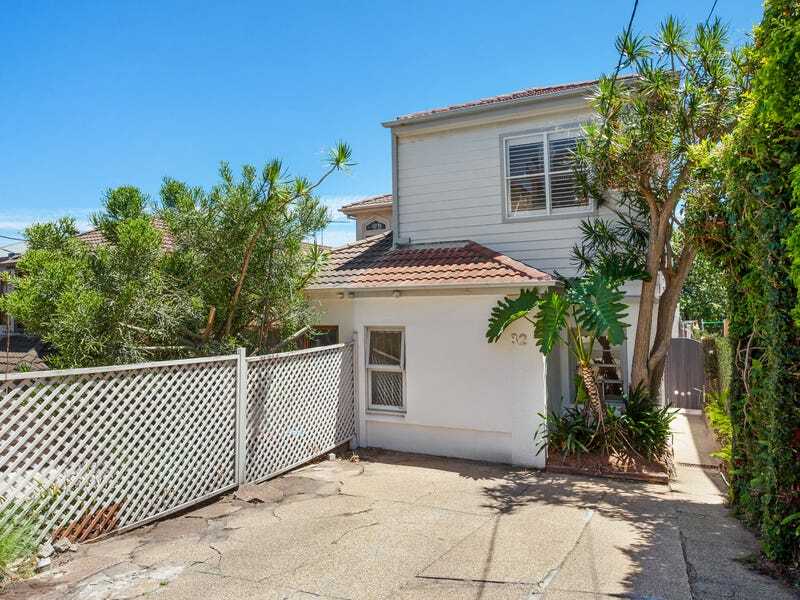 In a prized pocket of North Bondi, between the coastal playgrounds of Bondi Beach and Rose Bay harbour, is close to schools, parks and popular local cafes.